You save £7.01 that's 28% off! 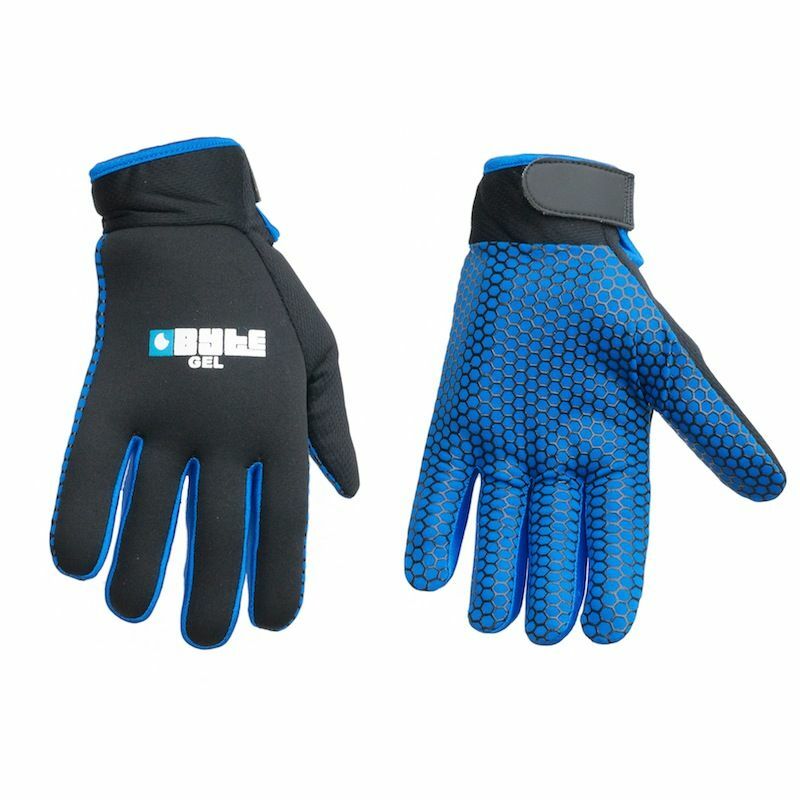 The Byte gel glove has a silicon area on the palms to assist in gripping the stick while at the same time helping to protect the hands and knuckles from astroturf burn. A gel area within the gloves gives added protection from injury. In addition, these gloves will help to keep the hands warm in the winter months reducing the effect of anystick vibrations.